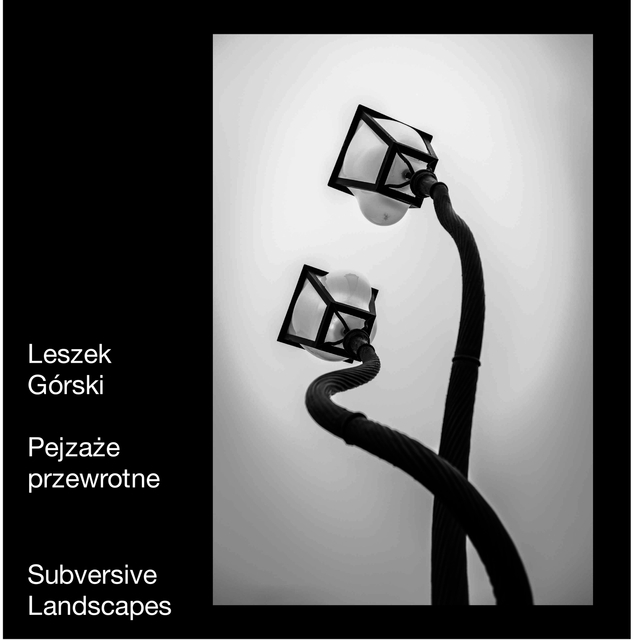 Book with photographs by Leszek Gorski, polish photographer. „Leszek Gorski is fascinated by the world of technical and utilitarian human activities. He noticess and appreciates its beauty: the colour, rhythm, repetitivness of forms, configuration of light and shadow. What he photographs and the way he does it is like a song glorifying the achievements of human genius and organisational artistry of the area that surrounds us” – that is how Wojciech Plewinski, senior of Polish photography, trained architect, sensitive to such aesthetics, writes about Gorski’s photography. In the photographs it is possible to find traces of Bresson’s lightness, the bravery and pugnacity of Russian constructivists, and Rodchenko. Maybe even affinity with the Duesseldorf School’s struggle for the cleannes of frame and reductionism of means of expression. But there is one totally individual feature, hard to miss: these photographs put us in a good mood. They talk to us directly: look what wonderful things we have created, let’s enjoy them. It is a quite subversive message in our pessimistic and nervous times. Formally speaking, it is typical documentary photography, always presenting some part of reality. However, Gorski shows us this image hoping it will make the viewers feel, remember, and will never leave them cold. He hopes his work will be recognised, even unconsciously, and enriched with a quality resulting from the author’s creative input. At least such hope guides him in his work.